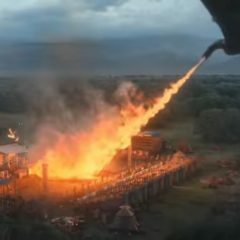 This was clearly the Super Bowl LIII Champion Ad: Game of Thrones x Bud Light Official Super Bowl LIII Ad, Extended Version from HBO. Fantastic! Simply the best viral video (with already 1.5 million views and counting).